Our Premium Yarn of the Month subscription makes a perfect gift for the crafty folks in your life, or are a nice treat for you! 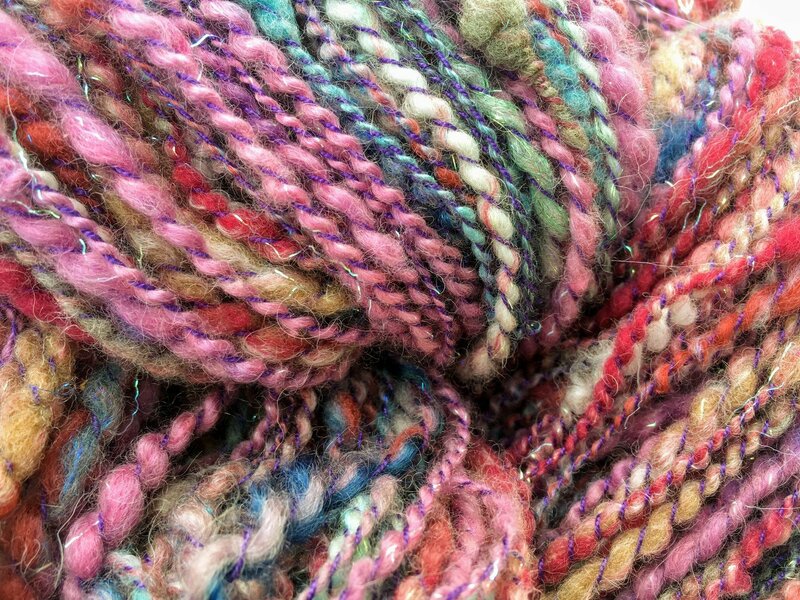 Each month you will receive one full skein of premium yarn made from the fleece of our alpacas, including two shipments of hand-spun art yarns. Colors will differ each month, and will include both natural and dyed hues. This year-long subscription includes a special welcome gift with first shipment.